Aligned to the (ISC)2 ® CBK 2018 outline for the CISSP® certification exam. 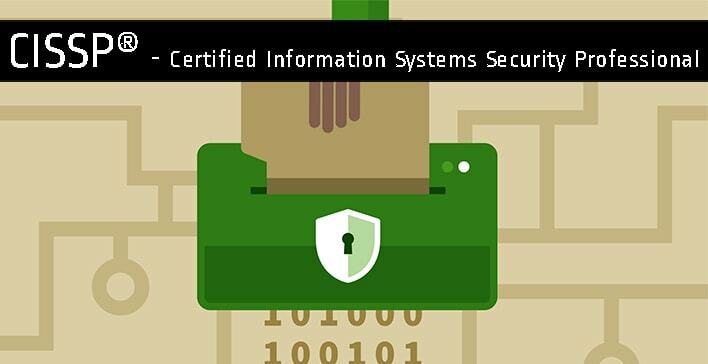 This Online Training Course in Certified Information Systems Security Professional or CISSP® is delivered by a renowned information security professional. The course is kept updated and relevant to help you ace the exam in the very first attempt. This Online Training Course in Certified Information Systems Security Professional or CISSP® is delivered by a renowned information security professional. The course is kept updated and relevant to help you ace the exam in the very first attempt. 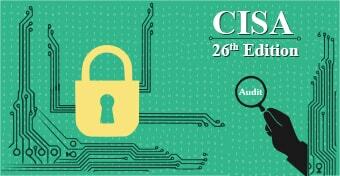 The course covers all the 8 domains of CISSP® in detail namely Security & Risk Management, Asset Security, Security Engineering, Communication & Network Security, Identity & Access Management, Security Assessment & Testing, Security Operations, Software Development Security. 5 or more years of experience in Information Security related domains. For detailed descriptions on the necessary work experience and applicable waivers, please visit www.isc2.org. It was indeed a very good training session for 5 days. 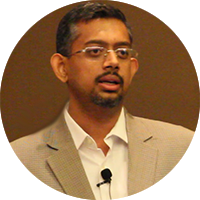 Trainer Mr. Satish Rajagopalan has a wide experience and good knowledge. I attended the presonalised one-one virtual class so it was very interactive. Technology setup was good didn’t faced any challenges, over and above ApnaCourse helped me a lot. Thank you so much.